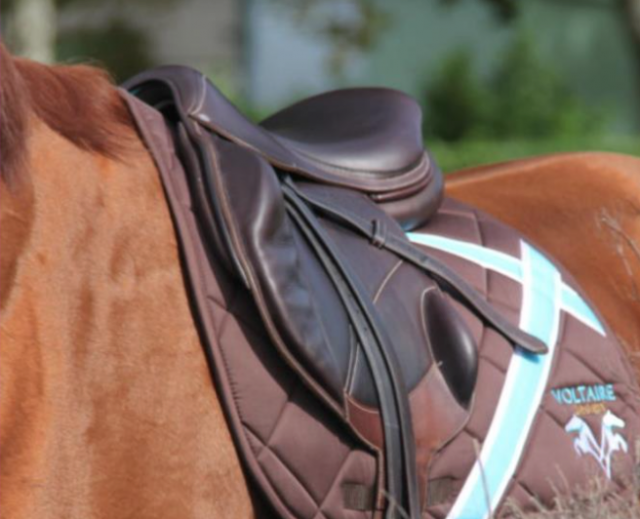 Whether it’s a new horse OR a new saddle, find your perfect fit on Sport Horse Nation. There’s been an influx of nice saddles listed for sale in the last month. Here are six to consider! CWD Dressage. Photo via Sport Horse Nation. Gorgeous! Full Buffalo Leather! Demo condition! 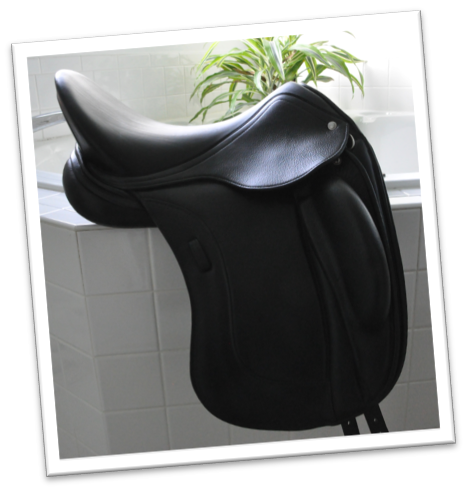 2017, CWD SE08 Dressage model, 17.5″ seat, 1XLA flap, 33 cm tree. Exterior molded thigh block. Monoflap. Foam panel. Reinforcement strip on the flap for additional durability. Comes with CWD calfskin leathers. Located in Ohio. County Conquest. Photo via Sport Horse Nation. 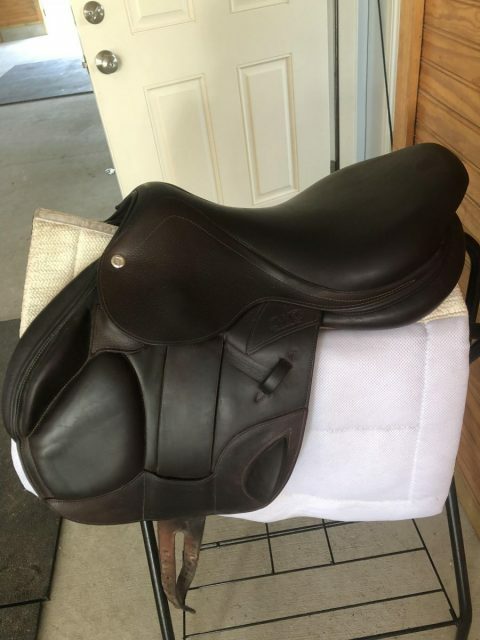 Used County Conquest jump saddle. Black, Buffalo leather, MN tree, 17.5″ seat, 2″ forward flap, with shoulder gussets. This saddle has been extremely well maintained throughout its use. Flocking checked every 6 months, leather has minor fading in color, and all leather is in good condition. 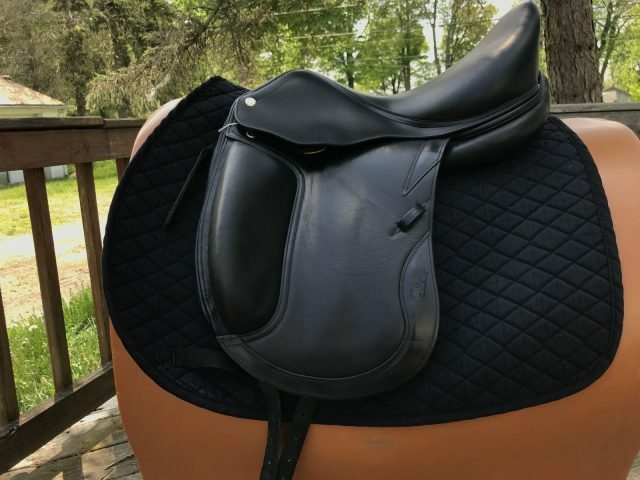 Very comfortable and excellent saddle for cross country. Comes with its saddle cover in excellent condition. Located in Idaho. CWD Jumping. Photo via Sport Horse Nation. 2016 CWD SE12. 17.5 seat. 3A flap. Lightly used saddle in like new condition. Located in North Carolina. Voltaire. Photo via Sport Horse Nation. 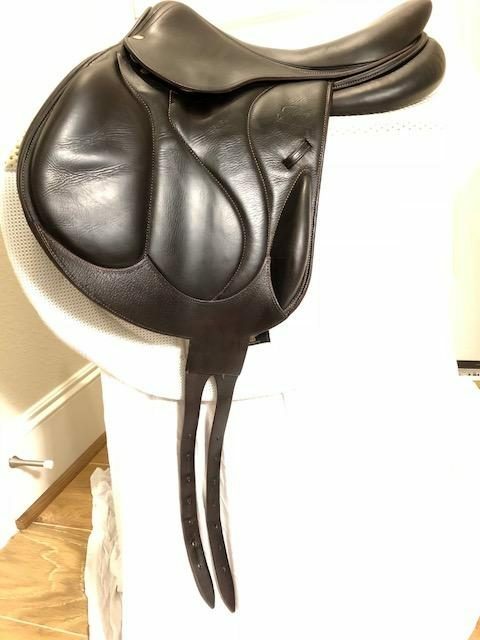 For Sale- Brand New Voltaire Lexington Jump Saddle-never used/fresh out of the box! 18 inch seat, monoflap, medium tree, chocolate color. 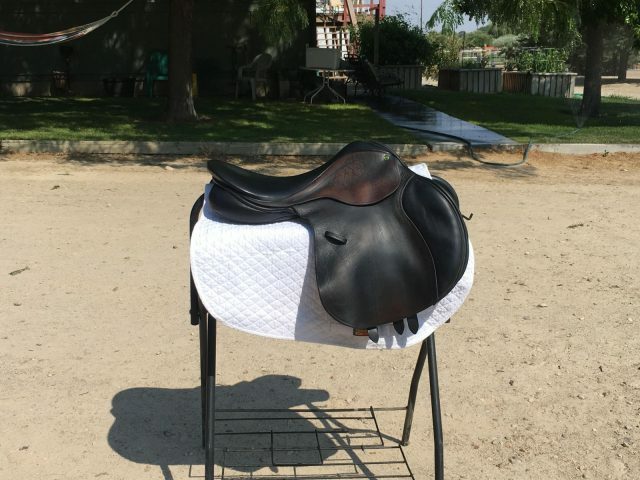 This saddle was won & I already have a jump saddle custom fit to my horse. It is beautiful! Don’t wait the 6 months it takes to order one of these saddles! Email to get this today! Located in California. Devoucoux. Photo via Sport Horse Nation. LIghtly used Chiberta, “Arcade Normale” which is a medium tree but fits a large variety of horses. It has a forward and short flap (1A) perfect for youth or small adult. Located in Texas. Schleese. Photo via Sport Horse Nation. 17 inch seat and a size 2 Adaptree with wool panels, relief wedge, and shoulder relief panel. Size 1 panels. Shoulder relief panel allows full range of the horse’s shoulder motion. Rear relief wedge allows the saddle to fit well on a shorter backed horse. Can be adjusted to fit any horse. It has only been ridden in a handful of times. Please contact me with any questions. On Flap of Saddle: 1-RW-SR. The one means a size 1 panel. RW stands for relief wedge. SR stands for shoulder relief panel. Located in Virginia.